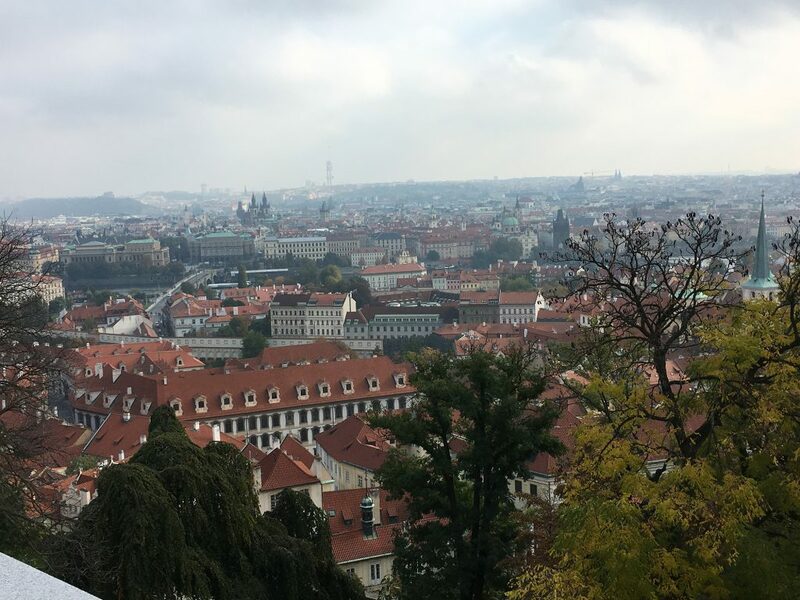 This summer abroad program will take place in the cosmopolitan city of Prague, an architectural treasure, located in the heart of Europe. We will be partnering with Charles University, the oldest Czech higher education institution, founded in 1348. 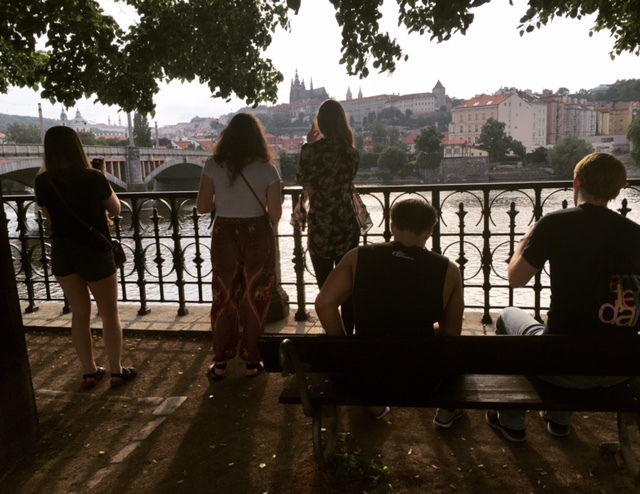 You will have the opportunity to join Czech and possibly other European students for 3 weeks full of experiencing a small migration yourself, learning about migration but also about yourself and your peers, and exploring a beautiful country. All of this, under the guidance of Jana Sladkova, Ph.D., from the Psychology Department, a native of Prague. The content will include current issues of migration to the United States and the Czech Republic, case studies of particular migrant groups (i.e., Vietnamese in the Czech Republic or Mexican in the United States), and integration of migrants into their new communities. You will receive 6 credits for participating in this program. It is open to undergraduate (juniors and seniors) and graduate students from different departments. Even though the course originates in the Psychology Department, it will explore migration from vantage points of various disciplines. 3-6 credits.